Experience the journey of a lifetime! Round the world voyages are gaining popularity and selling out fast in the recent years. So why not embark on such grand voyage or a shorter 36-night voyage to alluring Buenos Aires or even charming Mediterranean. 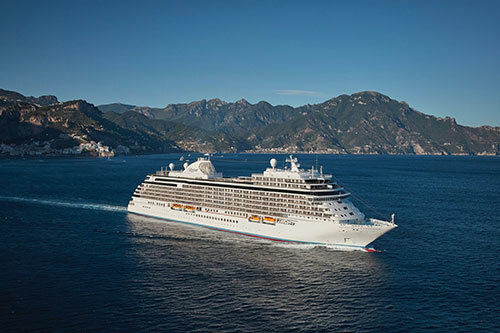 To begin your collage of a fulfilling holiday, step aboard the Regent Seven Seas Cruises, promising enticing voyages to nearly 350 ports around the world, including locations that larger vessels cannot reach. 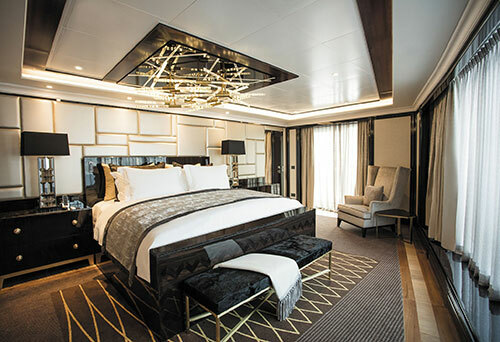 You can also be among the first to embark on the newest and the most luxurious ship ever built, Regent Seven Seas Explorer® that will take your breath away. 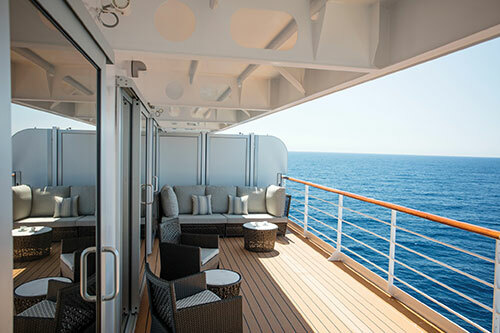 She is simply elegant and perfectly staffed to offer Regent Seven Seas Cruises’ special brand of all-inclusive luxury. Also, boasting the largest balconies at sea with her 375 all-suite, all-balcony accommodations!Expect to indulge in exquisite dining options that even rival those of the finest restaurants ashore. Exclusively aboard Seven Seas Explorer, the Culinary Arts Kitchen provides you the learning experience to prepare a variety of exquisite dishes in a welcoming environment reminiscent of the most prestigious cooking schools. The 18 culinary workstations are fully equipped with jaw-dropping state-of-the-art equipment. Gourmet lovers would appreciate the distinctive Gourmet Explorer Tours, offered exclusively aboard Seven Seas Explore that allows you to experience culinary culture of the world’s most delicious destinations. Imagine, from shopping at a local markets in the company of a knowledgeable local expert to touring the kitchen of renowned chefs and dine at award-winning restaurants, as well as sampling delicious wines at breathtaking estates. You will be spoilt for choices from a variety of optional tours. Here are more in making the Seven Seas Explorer worthy of its bragging rights. The 375 all-suite ship, even from the starter Veranda Suites, come with deep walk-in closets, double sinks, L'Occitane®Amenities, large king beds and spacious balcony to enjoy comfortably. 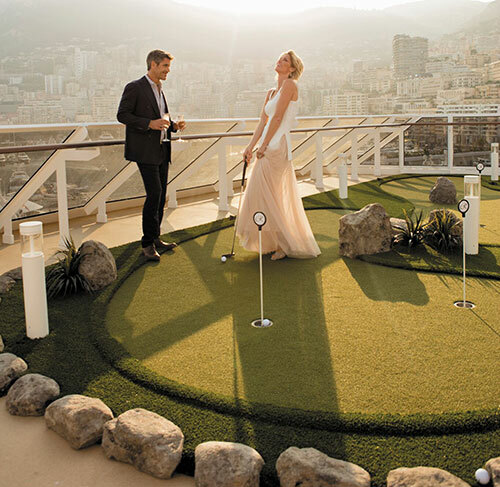 The higher-end rooms include 1-night pre-cruise hotel package and other services to let you travel in style. The Explorer leaves you zero chance to go hungry! Dining options are aplenty – two main lunch restaurants and six for dinner. Shrimp cocktail, caviar canapés, lobster and other mouth watering cuisine await you.If you are craving for Asian cuisine, fret not! Head to Pacific Rim to enjoy a wide selection of Pan-Asian creations, such as grilled Korean barbecue lamb chops, eryngii mushroom and gochujang dressing. Not forgetting, this is the only cruise line that offers free unlimited shore excursions in every port of call, which allows you to explore various destinations as many times as you like.With so much activity to do while on board, from reading a book in the well-stocked library to indulging in spa treatment, an entertaining night at the theatre and more, the fun never ends at the Seven Seas Explorer. So what are you waiting for? Let the experienced team of cruise enthusiasts at Port & Porters help to curate an unforgettable voyage. Simply Contact Port & Porters at Tel: +65 6225 1322 / +65 6225 2322 for more details.